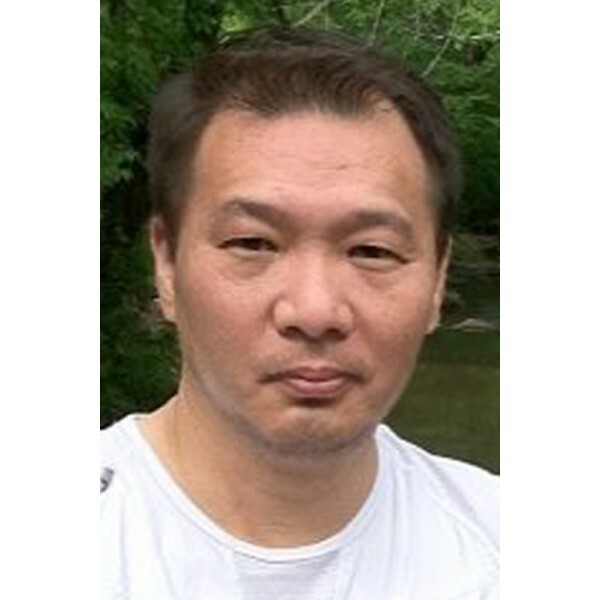 Kevin Charles Young Suk Hilliker, 48 years old, of Atlanta, Ga. passed away on March 20, 2019. 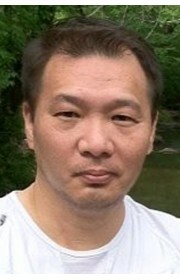 Kevin was born in Seoul, S. Korea on April 8, 1970. He graduated from Holmes County High School and continued on to receive a Bachelor of Science from Utah State University. He enjoyed writing, traveling and online gaming. He was also actively involved in his church and served a 2 year mission for The Church of Jesus Christ of Latter Day Saints in Pusan, S. Korea. Kevin is survived by his mother Karen C. Collier, sister Karmen C. Malone and brother James E. Miller Jr. Kevin is preceded in death by his father Orville B. Hilliker. 6 Comments To "Kevin Charles Young Suk Hilliker"
Thinking of and praying for you. You’re the best big sister/mother/aunt!